At Enlighten, we fuse sound business practices with loving care and concern for girls. This is the foundation of our company, because only through this balance of smart business and wholehearted caring can we help girls make real, lasting changes in their lives. Committed to bringing Enlighten’s empowering messages to all girls, especially those who are facing extra challenges, we waive our usual fees when appropriate. We support girls and young women with cancer by offering our programs free of charge through CanTeen, a charity committed to supporting, developing and empowering young Australians living with cancer, through The Mirabel Foundation which assists children who have been orphaned or abandoned due to parental illicit drug use and are now in the care of extended family (kinship care), and through SISTER2Sister a mentoring program for young women. “We have been very fortunate to have both Danni and Nikki present to our young girls involved in the SISTER2sister mentoring program. SISTER2sister aims to provide ‘at risk’ teenage girls the tools and inspiration to empower them to create positive life choices. This is exactly why we love working with Enlighten Education! Enlighten Education capture and deliver the most inspiring and on target workshops that hone in on the big issues teenage girls are faced with every day. Our girls leave the sessions realising they are not the only one facing these realities, however now they have tools to overcome them. 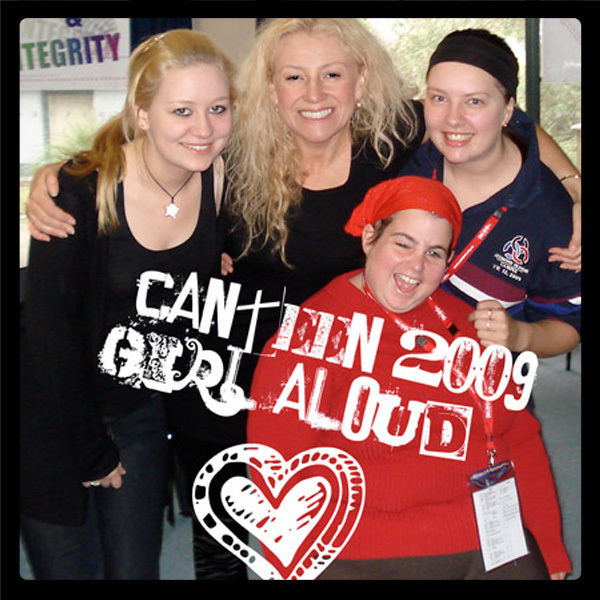 “Dannielle recently attended our CanTeen weekend, Girl aloud, a program designed to meet the needs of young women living with Cancer in NSW. Dannielle ran two of her workshops for the girls and the feedback has been startling. Not only were the sessions full of energy and enthusiasm, they were also delivering a vital message to the girls. The feedback that we received told us that the session really created a sense of camaraderie amongst the girls and they saw this as a huge opportunity to recognise their values as a group but also as individuals. “The weekend wouldn’t have been such a success without these workshops; they were the perfect springboard to take the program to another level and for us to talk honestly about the challenges of being a woman in 2009. The young people were engaged throughout the sessions and the gifts that Dannielle presented to the girls were fantastic, however the greatest gift they received was time spent with Dannielle; she took the time to talk with everyone individually and enabled the girls to truly empower themselves. One of the aims of our workshops is to encourage girls to make an impact on their community, locally and globally. Topics we cover include the working conditions in sweat shops that produce the fashions marketed to teen girls and the environmental impact of excessive consumerism. We examine the idea of corporate social responsibility and encourage girls to seek information about the ethical standards of the brands they buy. The Butterfly Effect (http://enlighteneducation.edublogs.org) is the popular and thought-provoking blog of Enlighten Education’s CEO, Dannielle Miller. Updated weekly with news and comment about the issues affecting teen girls right now, it is a valuable resource and virtual community for educators and parents of teen girls. The blog provides links to helpful information for parents and teachers, and inspires intelligent and heartfelt conversations on body image, self-esteem and the future of our girls. Believing that lasting social change comes through leadership, Enlighten Education is committed to running its own offices as family-friendly workplaces. 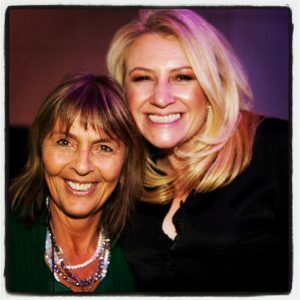 With two mothers as the company’s national directors, Enlighten has introduced innovations into its workplaces, such as scheduling meetings when children are likely to be in bed, working predominantly during school hours and allowing staff time off during school holidays. Although Enlighten has been approached by a number of corporations, we have declined all commercial sponsorship as we believe that this may send girls mixed messages and raise potential conflicts of interest.